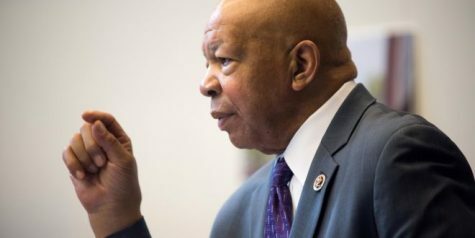 The Coppin State University Eagles defeated their cross-town rivals the Morgan State University Bears Saturday 73-71 in a Mid-Eastern Athletic Conference battle. 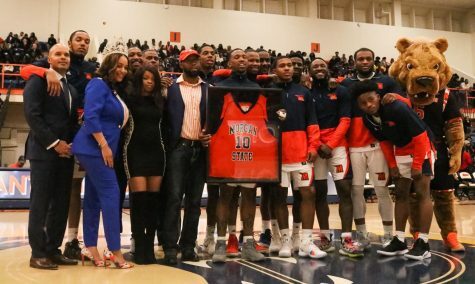 The anticipated rivalry game with two lead changes, nine ties, and no double-digit leads, Morgan State could not hold off Coppin State after ending the first half with a 36-28 lead. The Eagles were able to grab the game-clinching lead with 4:28 remaining in the second half at 62-59. 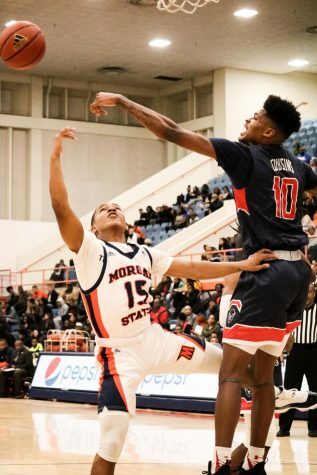 After Coppin State grabbed the lead Morgan State struggled to close the game. The Bears shot 4-of-14 after the 4:28 mark while the Eagles shot 4-of-7. 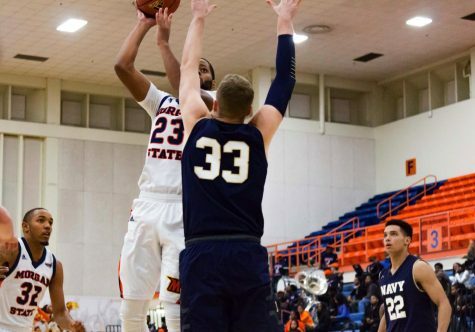 Though the Bears were never down more than five points in the second half and had a chance to tie after a missed free throw by Dejaun Clayton. 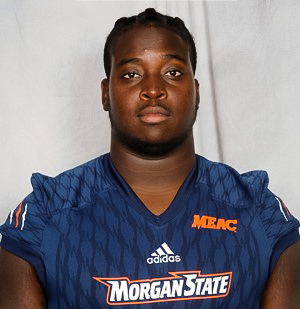 The Eagles were able to escape the nail-biter with a win to extend their winning streak to two games and improve their record to 5-19 overall and 5-4 in the MEAC. 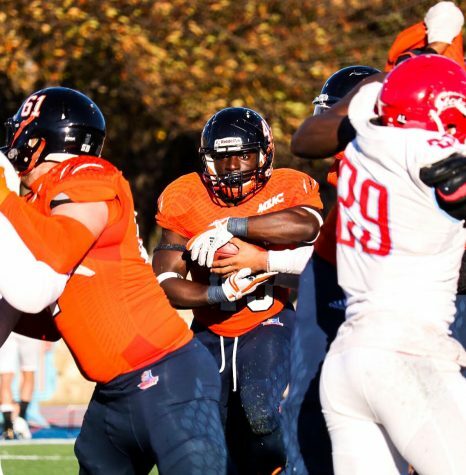 Four of the Bears players were able to score in the double digits Saturday. 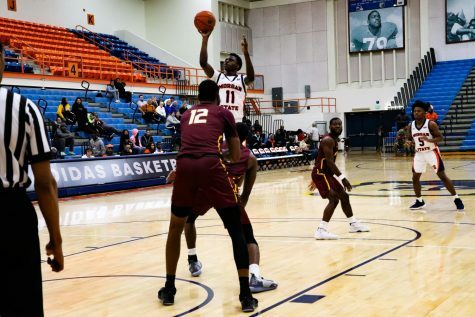 Freshman guard Sherwyn Devonish-Prince led the Bears with 19 points followed by Kyson Rawls, Martez Cameron and Stanley Davis all with 10 points. Clayton led the Eagles in scoring with 16 points followed by Lamar Morgan with 15 and Cedric Council with 13. The Bears are 8-14 overall and 3-6 in the MEAC and are three games below .500 in the conference. The team sits in eighth place behind Bethune-Cookman University (4-4 MEAC). 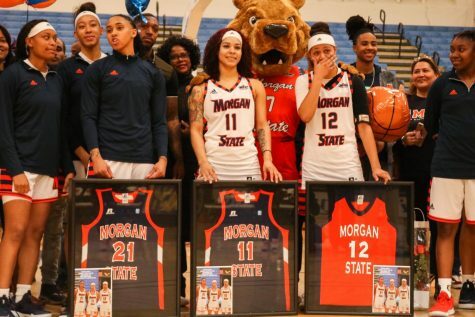 The Morgan State Bears will look to end their two-game losing skid Saturday, February 9, 2019, against South Carolina State at 4 p.m.